London can undoubtedly be considered one of the greenest capitals in Europe. 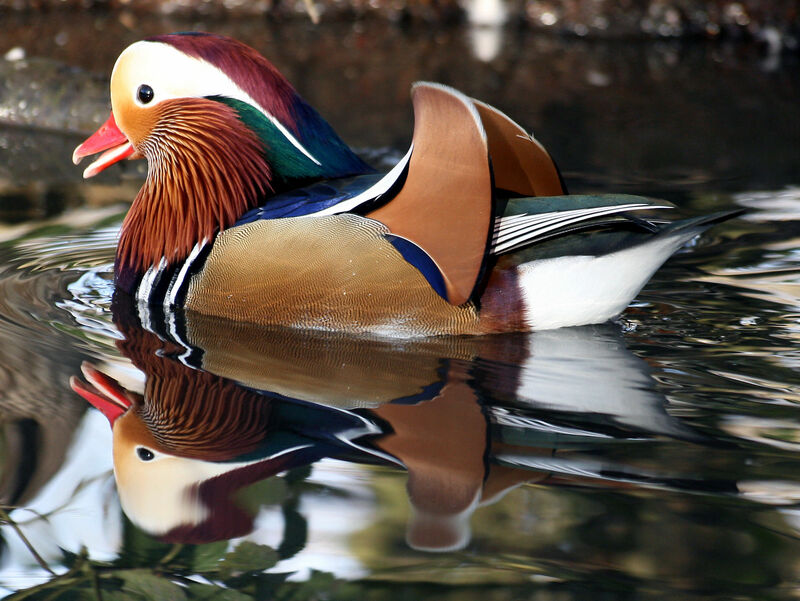 Join us and discover its landscape in this nature and wildlife in London photo tour. All about the NATURE AND WILDLIFE IN LONDON PHOTO TOUR. 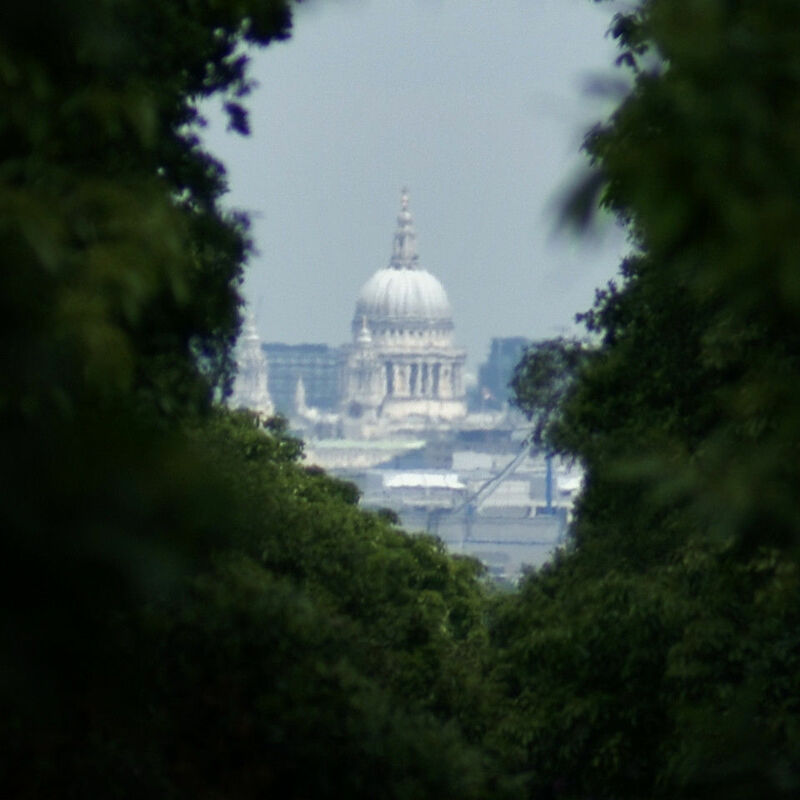 With the 30% of its territory mainly covered with parks and bushes conceived as artistic places, London can be defined an urban forest. 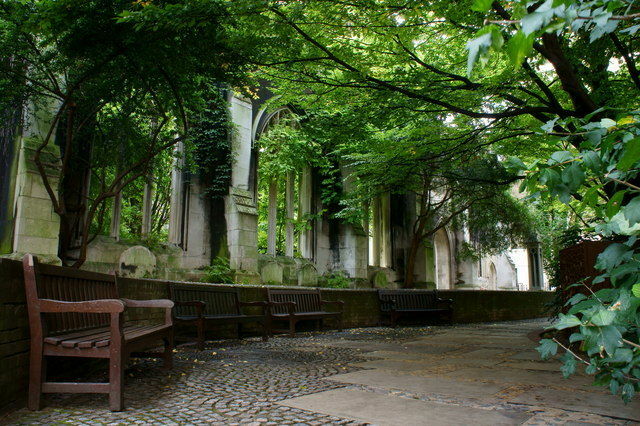 Londoners use the many green spaces in town to relax and walk away from the din and noise of the city. 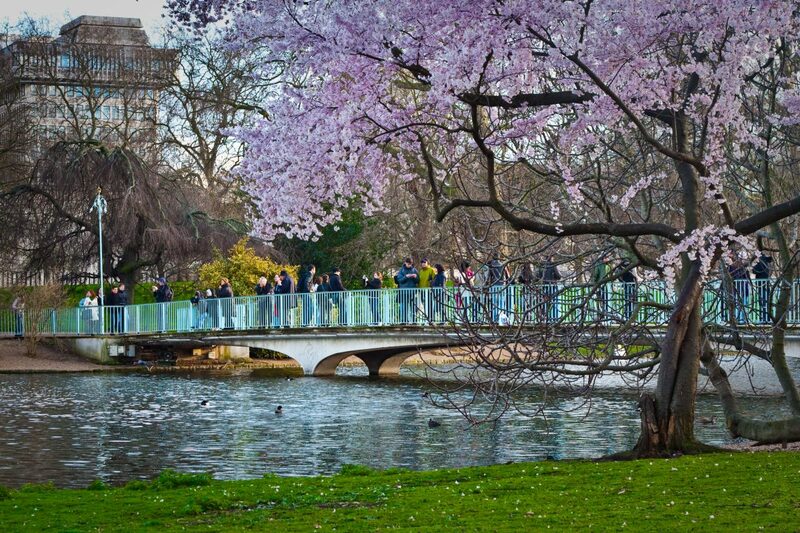 In London, in fact, not one but eight royal parks, with trees, lakes, animals and lawns, allow tourists and inhabitants to move away from the hustle and bustle of the city and experience the bucolic life the capital can offer them. This time of relax, calm and serenity can mean for you the opportunity to improve your shooting techniques in a natural landscape. Put nature in the frame and portray the beauty, colors, lights and movements of the natural world. Subjects may vary depending on the location; the Royal Parks, the major parks in London originally owned by the Monarchy, in fact, are 8 and they occupy a total of 2000 hectares. Among these, in our photo tours you will admire the majesty of the nature in the middle of the city (or few steps far...) and manage your camera's settings to capture moments full of lively colors and bright details. The master photographer will help you discover picturesque landscapes and improve technical abilities in order to obtain a truthful interpretation of nature and wildlife. The workshop is tailored to suit your camera skills and teach you all the essentials settings useful to capture wildlife and nature, and fast actions or macro photography. With our master photographer you will pass some hours on the field learning how to work on the move. He will show you how to capture the tiny world in detail, taking advantage of insects and small animals, water droplets and reflections in raindrops; or to capture nature in all its majesty, by focusing on the creation of stunning landscape photographs. You can choose between 2 different routes, one in the city and the other one 1 hour far from it (a transport will be organized). In both of them you will learn how to capture wildlife portrait and action shots, and you will have the opportunity to practice with your zoom lenses and additional kit, learning how to add impact to your nature photography. 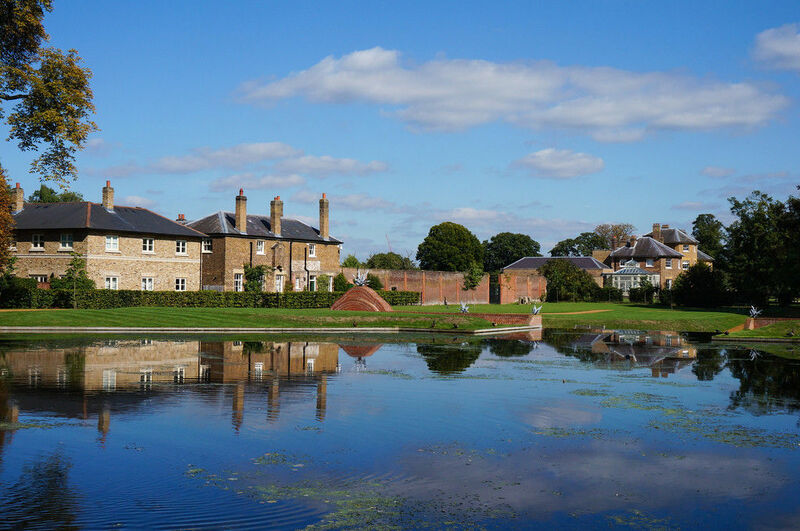 Located in the London Borough of Richmond upon Thames, the largest Royal National Park was created in the XVII century for deer hunting, and it is now a day renowned for the wildlife it houses. With its beautiful landscapes and ponds has inspired many famous artworks and has been location for several movies, TV series and corporate videos. 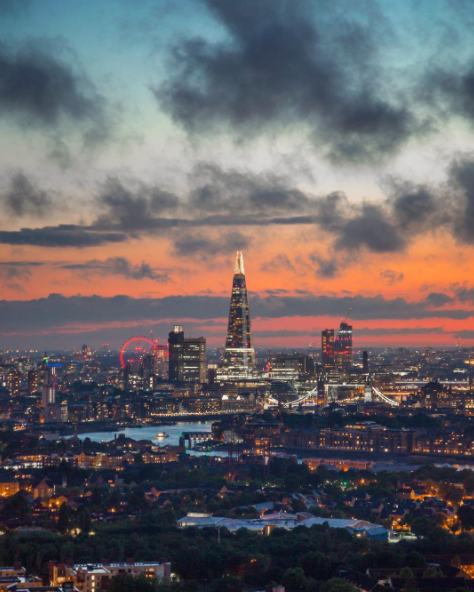 From specific mounds and observational points in the park, visitors can enjoy stunning views of London and its skyline. 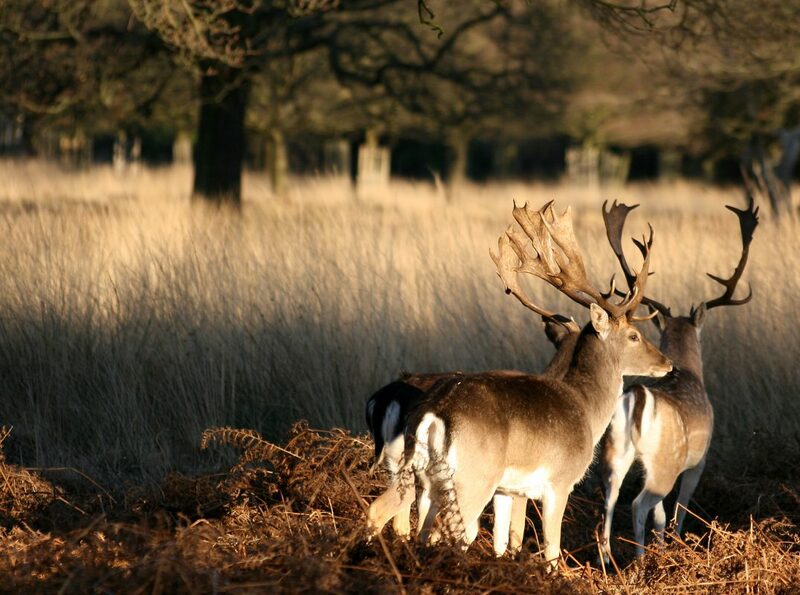 The second largest Royal Park in London houses more than 300 deer roaming freely in the Park. Already used in medieval time, some archaeological records found in the park dates back its use to the Bronze Age. Here you will have the opportunity to photograph deer, woodpeckers, kestrel, ducks, herons and kingfishers, but also ponds, blossomed trees, lodges and cottages. This park shows a wild woodland in its northern area, and a more orderly nature in the south. Here you will find an orangery and two Japanese gardens that will give you the opportunity to shoot the geometrical structures of some corners in the park, or the light seeping through the foliage in the wilder area. initially created for hunting, the park, contiguous of Kensington Gardens (the setting of Barrie's book Peter Pan in Kensington Gardens) with its more than 250 hectares, is now a day one of the largest and more visited in London. In 1851 the park housed the Great Exhibition, for which the Crystal Palace was built, becoming hereafter a site of historical demonstrations. With your camera you will appreciate the different possibilities offered by the water, its movement and the reflection of the lights on nature and architectonic elements. A former England Parish Church, this building was largely destroyed during World War II. 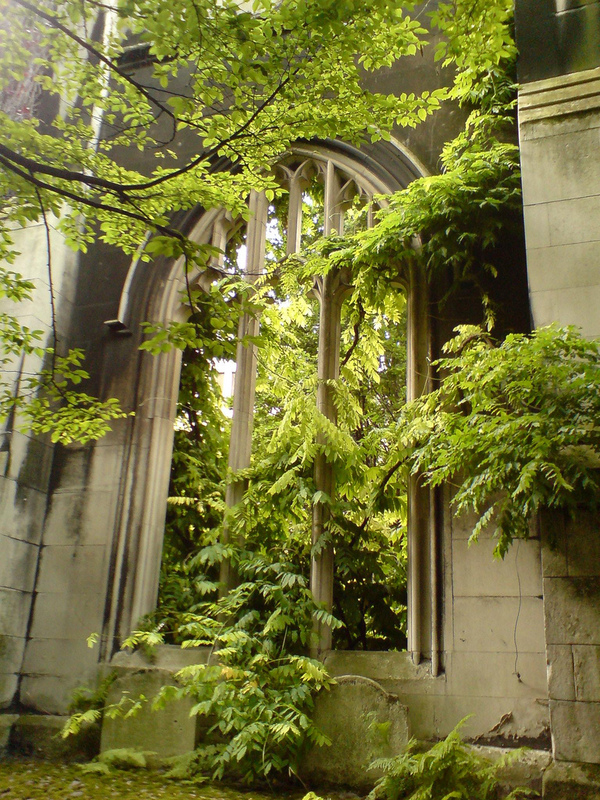 in 1971 the ruins of the Church have been converted into a public garden, particularly fascinating for the romantic balance between architecture and plants.